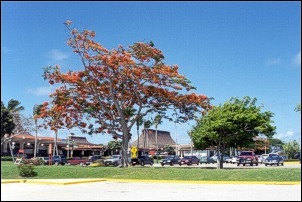 Connects Saipan with the neighboring islands of Tinian, Rota and Guam as well as major cities in the region. The airport is located at the southern end of the island. Copyright © 2019 Cnmi Guide.